Marshall Major II is my second headphones from the English company. 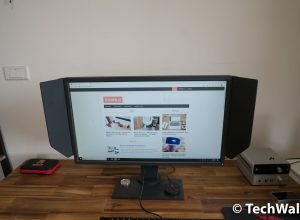 My first product was the Marshall Monitor headphones and they were among the most impressive headphones I’ve ever tested. Therefore, I was really glad that Marshall started making wireless headphones to reach a new consumer base. 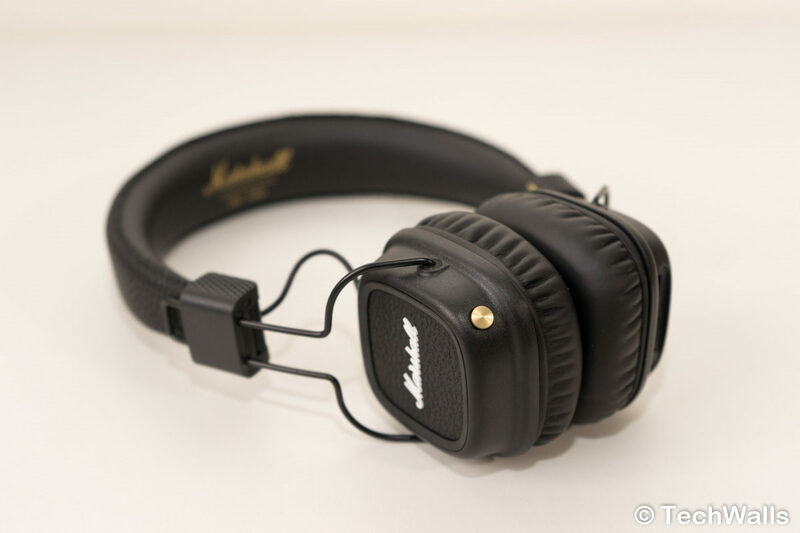 Let’s check out the Marshall Major II Bluetooth On-Ear Headphones. The build quality of the headphones is disappointing and it is really not up to Marshall’s standard. I even feel it’s too cheap and flimsy, especially at the price tag of over $100. On the plus side, the headphones are very lightweight. 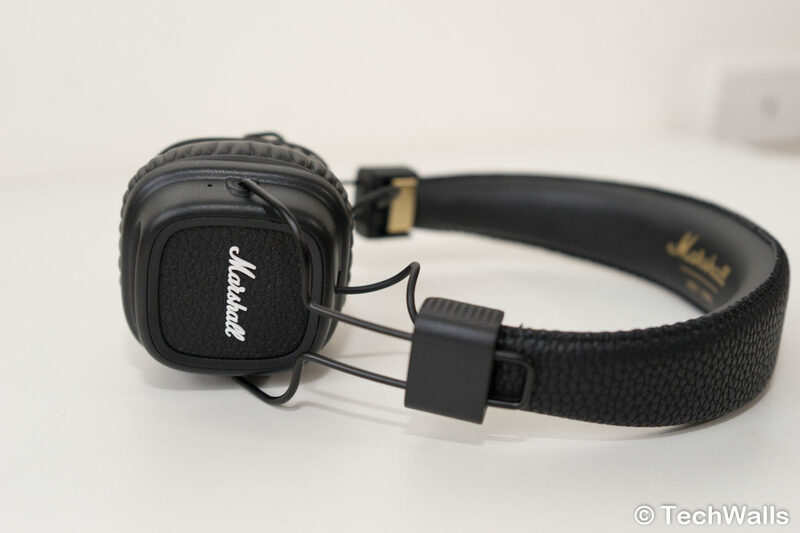 The on-ear design is comfortable and unlike the Marshall Monitor, I can wear the Major II for more than an hour without any unpleasant feeling. Another advantage is that the earcups can be folded inwards for better storage and transportation. Inside the box, you can also find a nice detachable double-ended coil cord and a charging USB cable. 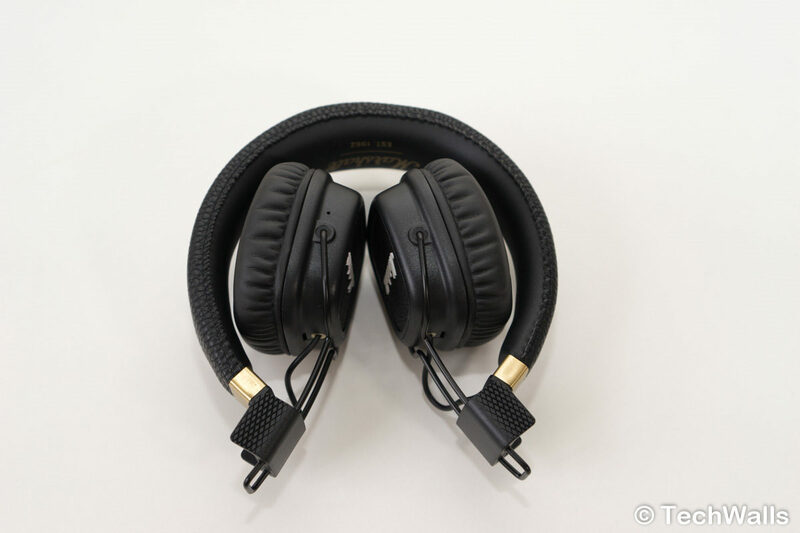 The headphones still have a vinyl finish all around but it doesn’t look as durable as their high-end options. The hinges don’t feel steady and they can be broken anytime, I really don’t think the headphones could survive a drop. 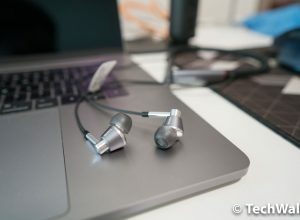 The battery life of the Major headphones is amazing, these are one of a few wireless headphones that could last over 30 hours on a single charge. My favorite feature is the golden control knob on the left earcup. 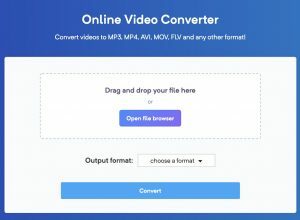 You can press on it to play/pause or rotate it to adjust volume; this is the first time I see this implementation on headphones. Again, I’m not really a fan of Marshall headphones’ sound signature. My previous Marshall Monitor headphones were bass-heavy ones and the Major II has very similar sonic characteristics. This is not bad by any mean since I know that many people love the rich and full sound. I actually quite enjoyed using the headphones when listening to some EDM tracks but my ears could get fatigued very soon. 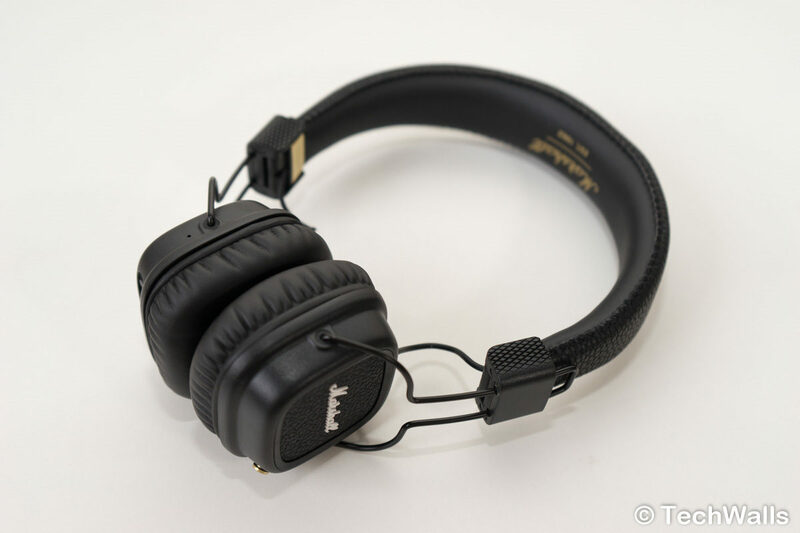 As compared to the recently Audio-Technica headphones that I tested, the Major II is like an opposite. If you prefer an airy and open sound, you should avoid the headphones at all cost. However, if you are a basshead, these are actually a very good choice. I appreciate that the sound is not muddy, the bass is actually quite punchy and is not overwhelming as I anticipated. As compared to their bigger brother, the Marshall Monitor, these ones might not have that premium design but somehow I prefer the sound. 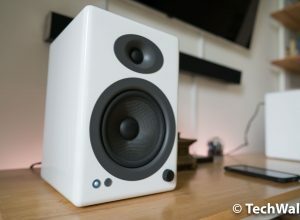 They have the same sized 40mm drivers, however, the on-ear design might have made the mids more present. The highs are slightly recessed but still acceptable. Unfortunately, you won’t be able to customize the highs because there is no Felt Treble Filter (F.T.F.). Overall, there are a lot to love about the Major II Bluetooth headphones. If you love a rich sound and don’t mind the average build quality, this is absolutely a decent choice. 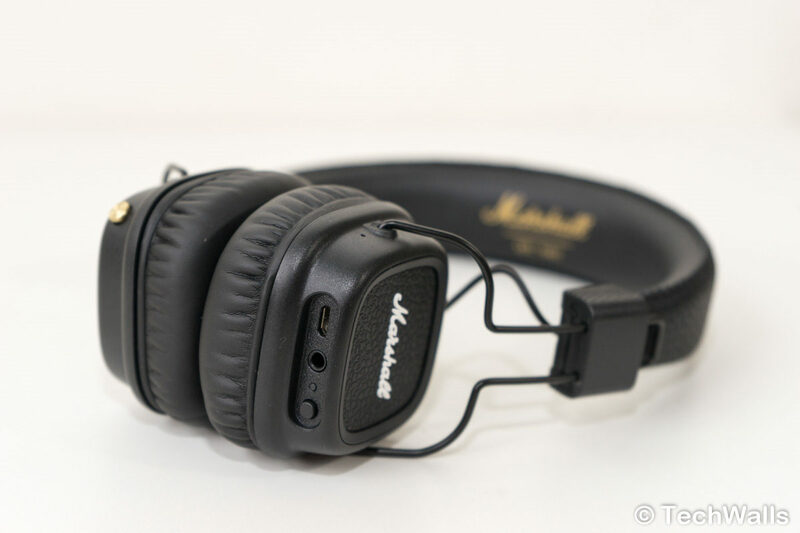 The value Marshall headphones get a wireless reboot, and they still sound great.